It is not often you get to go to the theatre and get an eyeful of spit, blood and tight-fitting Lycra. But this is the case in Lardo, now playing at The Old Red Lion theatre. 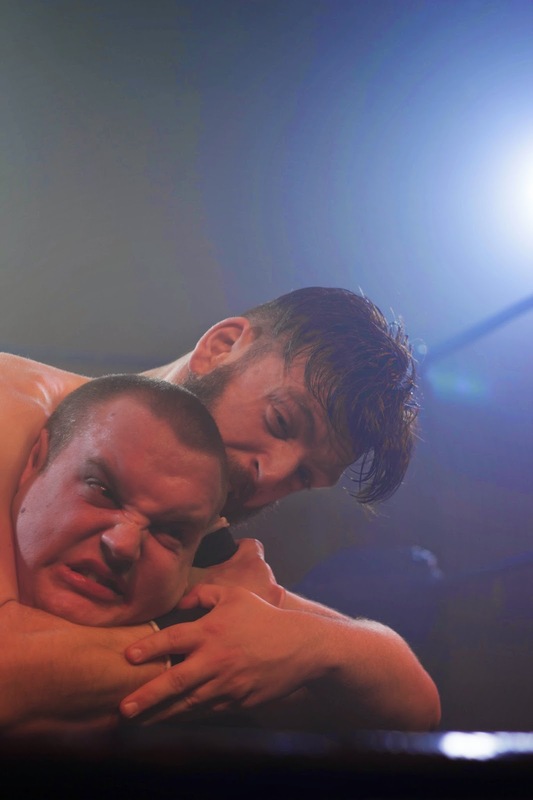 It’s a descent into the subculture of Scottish wrestling, its characters and violence. It is also an immersive experience. Entering the Old Red Lion theatre is like entering into the world of insane wrestling. The performance space is a wrestling ring, the Scottish flag and walls smeared with muck and graffiti. There are real stunts and some pretty nifty moves. Audience participation is a given. You will find yourself shouting and booing (whether you really wanted to or not). And even when the play feels like it is losing momentum there is always the next wrestling match that will save it. Lardo is a chubby, wrestling obsessed, minor social media celebrity in Glasgow. He seems a bit of a loser but desperate to become a wrestler in Tartan Wrestling Madness. You could be forgiven for thinking that with the exception of the ill-fitting tights and the subject matter there isn’t much different to the world of theatre bloggers. But thanks to the magic of theatre he becomes an overnight sensation with his comic antics and his silly moves. But it comes at a price, he loses his girlfriend and finds himself trapped in a world where the expectation is to top each dangerous stunt with an even more dangerous one. There are some terrific performances here and a wonderful set of characters that keep this piece alive, balancing the physical demands of the roles with a surprising amount of emotional resonance. Daniel Buckley as Lardo brings a sense of charm and vulnerability to his character that makes him quite appealing, making the most of what life (sometimes literally) shows at him. Zoe Hunter as Whiplash Mary has a wonderful scene waiting for Lardo to wake up. After Lardo’s first fight he becomes a sensation and Whiplash Mary takes him home. 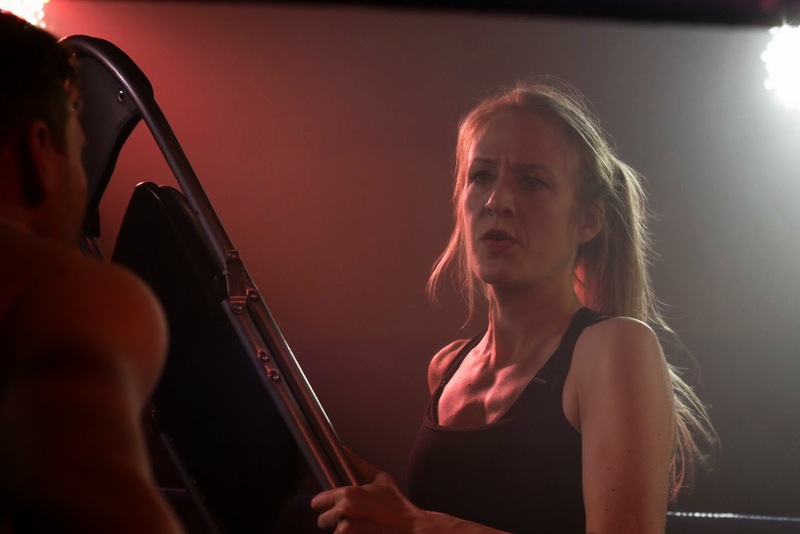 While waiting for him to wake up she describes her double life to the audience; working in a menial job, looking after her young boy and wrestling in the evening. It used to make her feel alive but time and injuries have taken their toll. The sense of disappointment and jadedness is palpable. 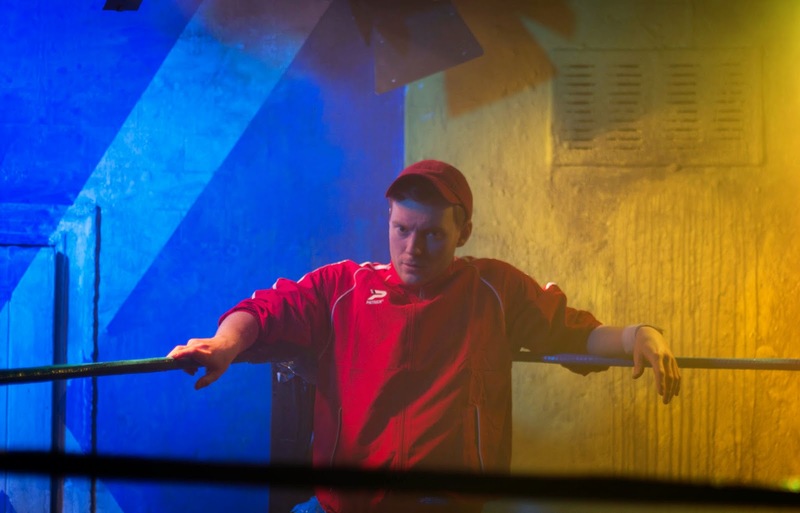 The rest of the cast can be admired for their physicality of their performance, including Stuart Ryan as the Wee Man who gets beaten up and blinded and Nick Karimi as the edgy wrestling promoter Stairs. 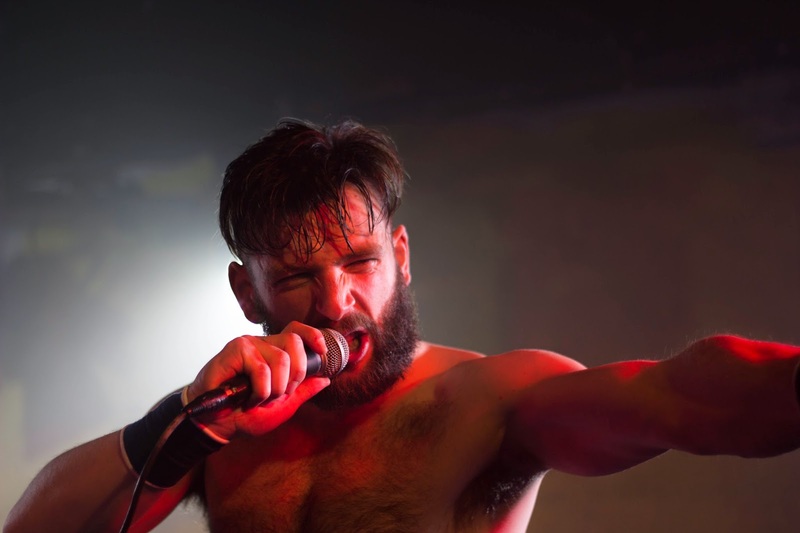 Writer Mike Stone for his first full length play has decided to bring the subculture of Scottish wrestling to the London theatre fringe and we are probably all better off for it. This world has already been explored in a number of documentaries (with an equally compelling real-life character Grado) and deserves a theatrical treatment. The dialogue is fired up with some great jokes and observations. However for such an unconventional slice of life, this treatment seems a little too conventional at times with an unnecessary health and safety subplot and the usual father-son cliches. If the piece could focus on the characters, turn up the music and cut the interval this would be a knockout. In the meantime it is warming up, but not yet the main event it could be. But you will still want to shout, "Go Lardo!" anyway. See it through to the end of March.